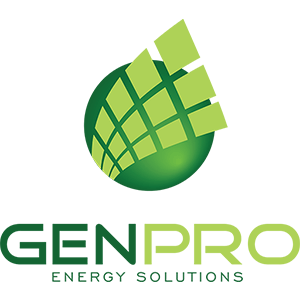 GenPro Energy Solutions | Energy solutions for a sustainable future. Through a global community focus, we develop, design and integrate customized energy solutions for a sustainable future. 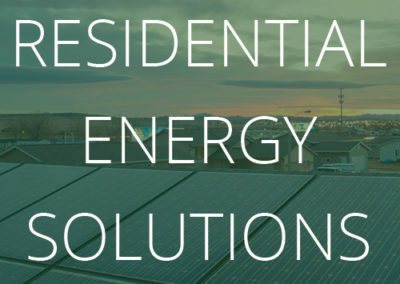 Residential, commercial, utility, community and agricultural solar solutions. Commercial and industrial, hospitality, sports facilities, schools and solar street lights. Power generators, inverters, transfer switches, overstock and used generator parts. Electrical services for residential and commercial businesses. Solar Panels, inverters, charge controllers, solar racking and LED Lights. 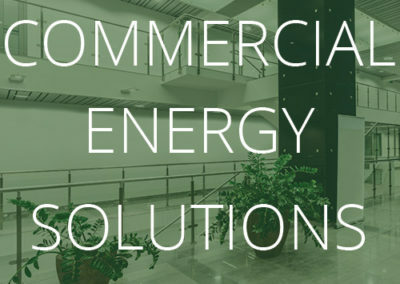 GenPro Energy Solutions is an energy service organization, with a global depth of experience in energy efficient technologies. 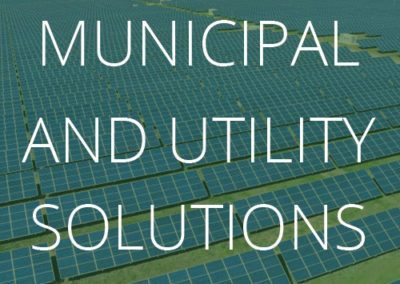 GenPro partners with businesses, municipalities, utilities, state and national governments on projects that range from energy efficient lighting systems to development of utility-grade solar energy farms. Fully certified solar design team including: NABCEP, SEI and ASES. GenPro currently serves 200+ energy-related dealers in North America. We are listed among Solar Power World Magazine’s “Top 500 Solar Contractors” for the past five consecutive years. 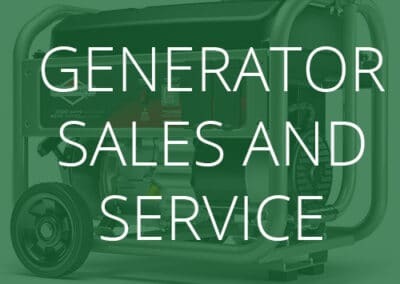 People and relationships are the foundation of our business, and when you work with GenPro, you’ll be assured of service that transcends sales. 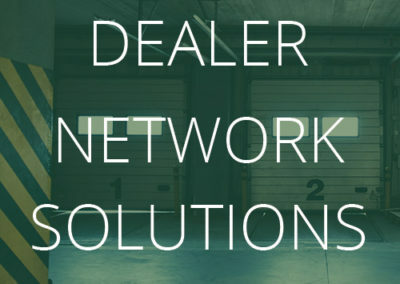 We understand that the only way we grow is by helping you grow, so we take the time to listen, to understand your business and to recommend cost saving, energy efficient solutions that really fit and really work! Our service and support team’s high level of technical expertise ensures you won’t be oversold or undersold. Our dedication to our clients ensures that each customer receives a reliable, system and cost-saving energy solutions every time.